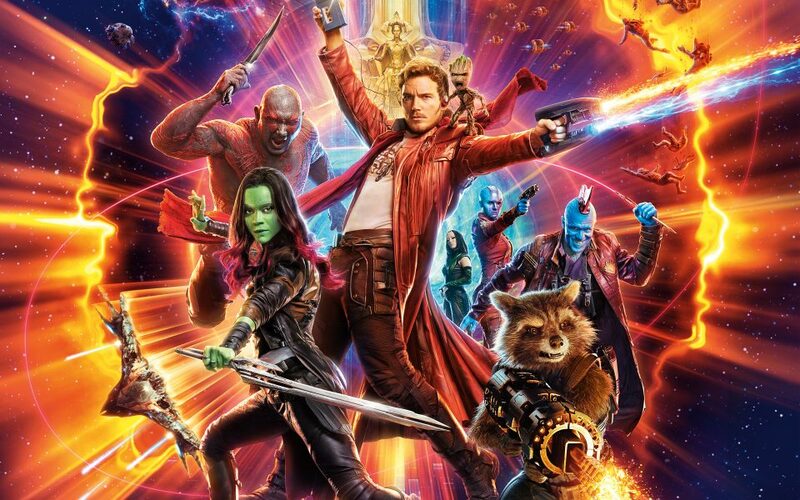 As we come to an end of our “half-time” report on all things film in 2017, we take a look back at some of the sci-fi spectaculars we have seen so far, whether it’s in a galaxy far, far away, here on earth or in the distant future we have seen it all – and there’s still so much to see. 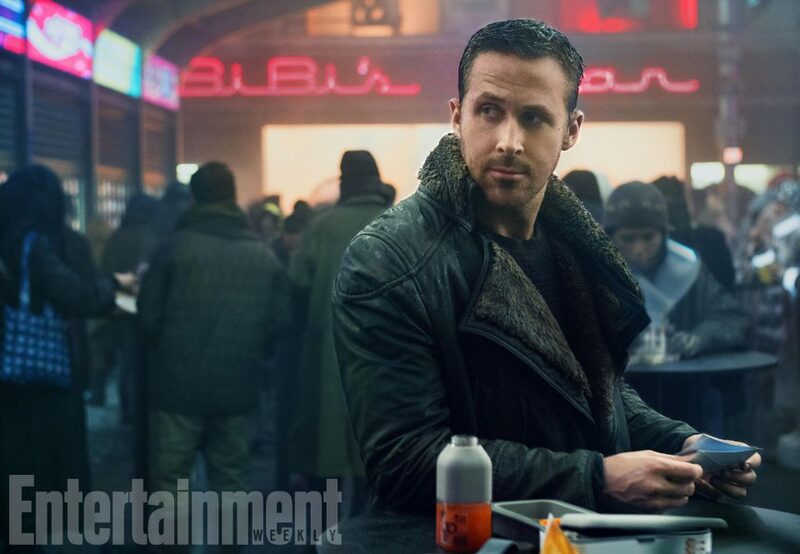 With the first teaser trailer and images released last month, anticipation has risen even higher for the upcoming (and long-gestating) sequel to Ridley Scott’s classic sci-fi noir Blade Runner in the form of Blade Runner 2049. Now the director of the film, the acclaimed Denis Villeneuve, has been speaking about the film and the levels of expectation upon it. 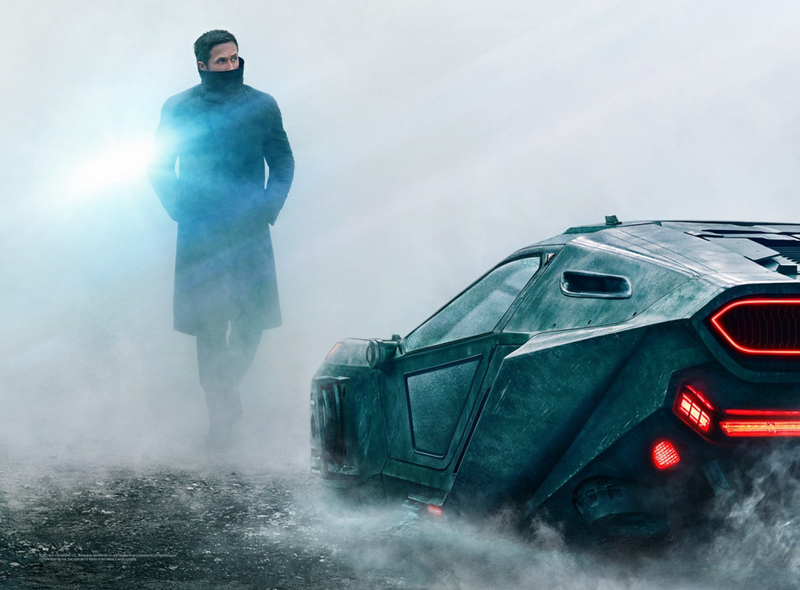 Editor Joe Walker says Blade Runner 2049 was originally 4 hours, so what was cut? When the runtime for Blade Runner 2049 was released, audiences and critics gasped, at 2 hours and 44 minutes Blade Runner 2049 is 44 minutes longer than the Final Cut of the original movie. While 163 minutes is a long time to sit down and stare at a screen, there are definitely longer movies, for example, Transformers: Age of Extinction is 164 minutes. Editor Joe Walker (Sicario, Arrival) says the film was actually four hours at one point. Denis Villeneuve can take solace in the fact that he made a critically acclaimed modern classic with Blade Runner 2049. Unfortunately, he can’t call his film a financial success. Blade Runner 2049 received rave reviews from critics with Flickreel even awarding it a five star rating. Alas, this didn’t give the big budget sequel the boost it needed at the box office. 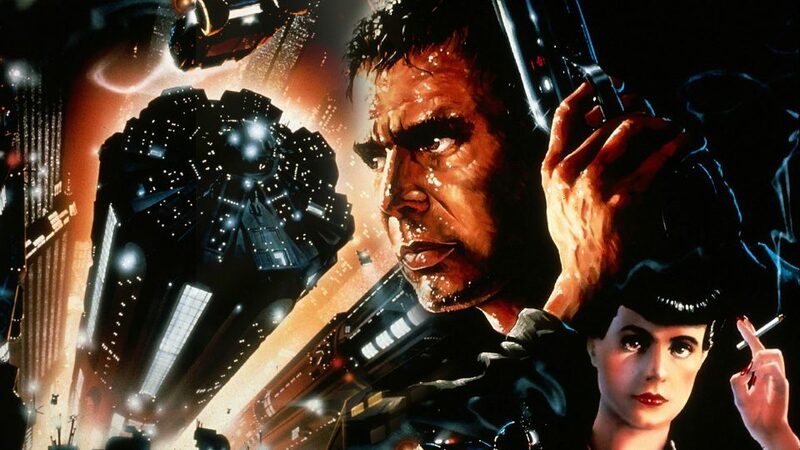 The original Blade Runner wasn’t a financial hit when it came out in 1982, barley making over $25 million during its initial domestic run. Given the cult status the film has gained over the years, though, it shouldn’t come as a surprise that Blade Runner 2049 is headed for a strong opening weekend. Just as Villeneuve turned in a modern science fiction masterpiece with last year’s Arrival, he’s done the same in Blade Runner 2049. 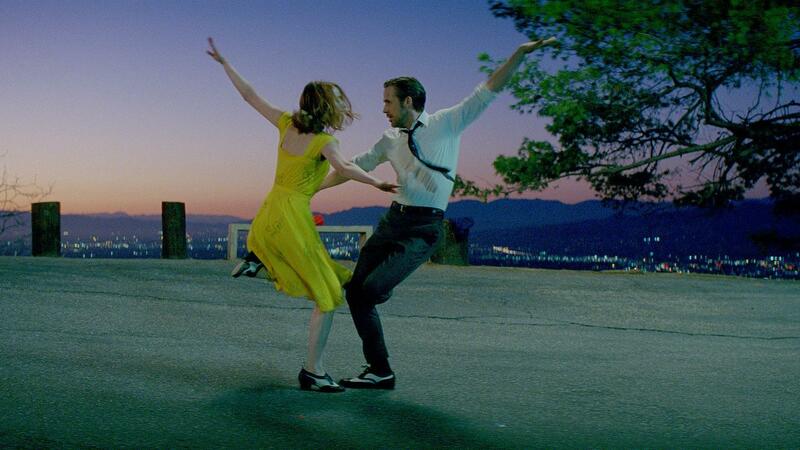 La La Land is a beautiful film in parts, and whilst there is a lot to admire and enjoy about it – particularly in the first half – it crumbles away in far too many significant places as Chazelle stretches beyond the spectacle. 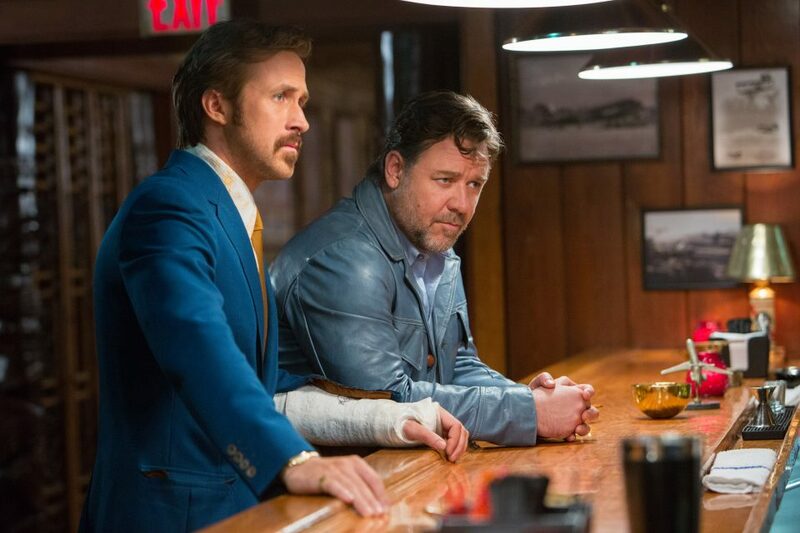 The Nice Guys is quite possibly the best buddy cop movie since the original Lethal Weapon. The new footage from Blade Runner 2049 is nothing short of lively. 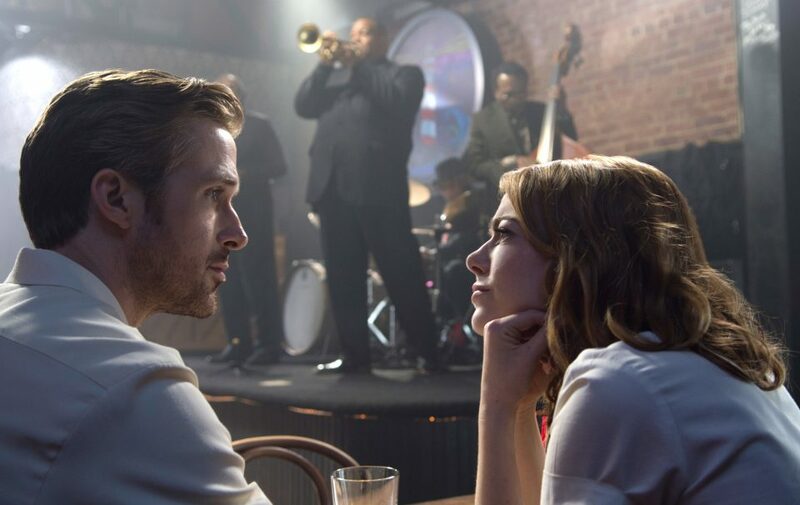 It’s that time of the year again when film fans reflect on the year’s highs and lows at the cinema and share their own personal choices of what were the cream of the crop in 2016. So without further ado, here are my favourites of the year (*NB – My list includes films released both in the UK and US in 2016). 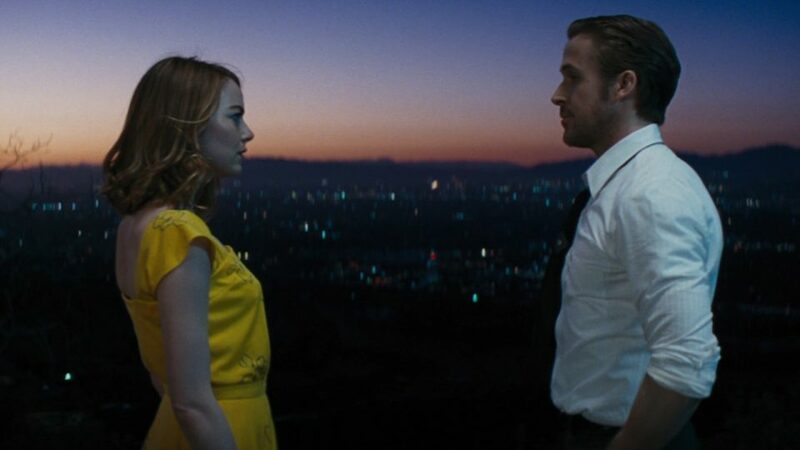 Lionsgate has released a new featurette on the music of La La Land, featuring stars Ryan Gosling and Emma Stone. A young blade runner’s discovery of a long buried secret leads him on a quest to track down former blade runner, Rick Deckard, who’s been missing for thirty years. Warner Bros. has released a teaser ahead of the new full Blade Runner 2049 trailer on Monday. Three months later and the aftermath of what happened on the night of this year’s Academy Awards is still being felt in Hollywood – Warren Beatty, who was on stage when the wrong card was given to him and subsequently read out by Faye Dunaway, was asked repeatedly on the press tour for his latest film, Rules Don’t Apply. Icon Film Distribution have released footage from the UK press conference of Shane Black’s The Nice Guys.